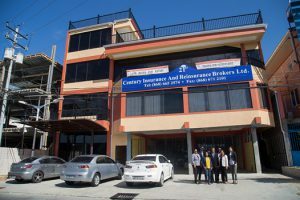 21st Century Insurance & Reinsurance Brokers Ltd. – "1st in service." Don’t worry! We’ve got your back, and everything in between. No matter what life brings you, we’ve got you covered. One stop shop for all your Insurance needs. 24/7/365 help desk for reporting accidents and claims. 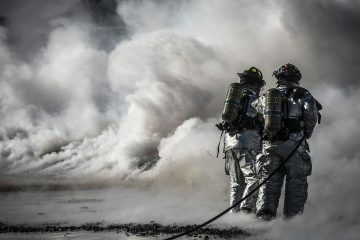 Fire and Special Perils insurance from 21st Century Insurance & Reinsurance Brokers Ltd.
Motor Insurance from 21st Century Insurance & Reinsurance Brokers Ltd. Looking for a quality local insurance broker? 21st Century’s team is a mix of highly knowledgeable young and well experienced Insurance Professionals, some of whom are well known for their work in the industry. “First in Service” is not only our slogan, but the backbone of our very survival. We have a proven record of accomplishment. We ensure that all projects are done with utmost professionalism. 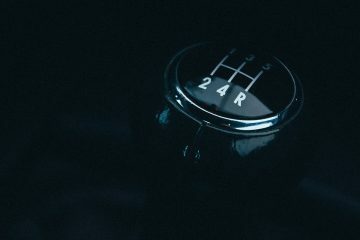 Proactive personal advice on risk management / loss control. 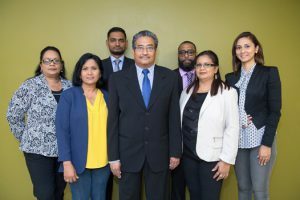 Only Insurance Broker in T&T with a TT$100 million Professional Indemnity coverage. Periodic free Training and Market updates to our valued customers.